As brothers, Xavier and Evan are used to battling each other. But now they're discovering that there is a much bigger battle going on all around them. And it's their turn to fight. Based on Ephesians 6:10-18, The Prince Warriors is the first book in Priscilla Shirer's epic new children's series that brings to life the invisible struggle ensuing in the spiritual realm. 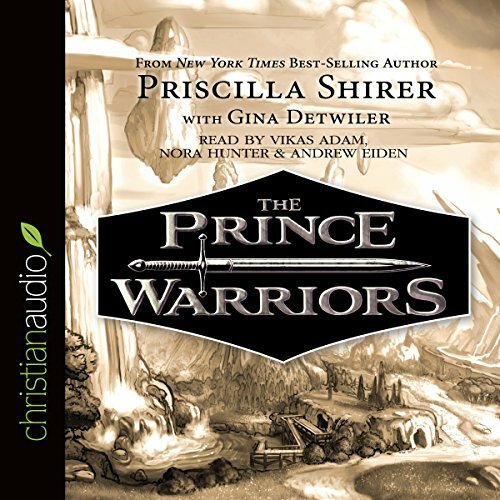 Written by New York Times best-selling author Priscilla Shirer, The Prince Warriors series was created for middle-grade listeners and will include the fiction trilogy as well as the 365 Prince Warriors Devotional and app.